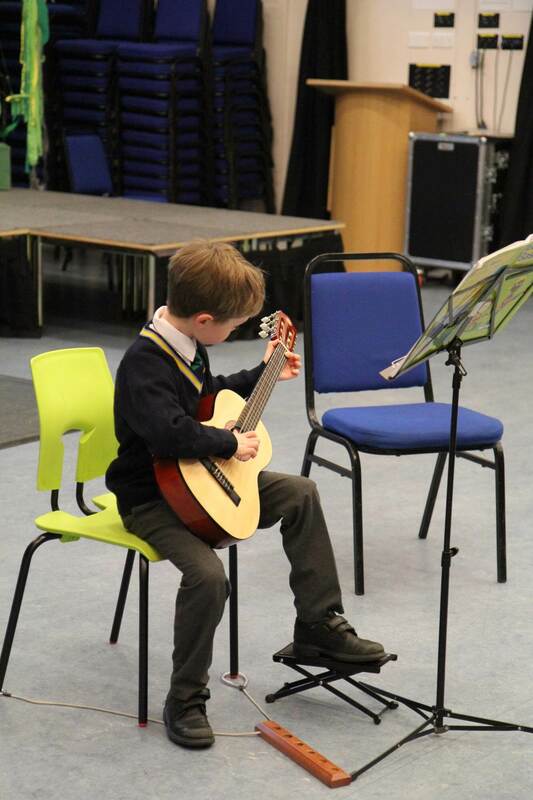 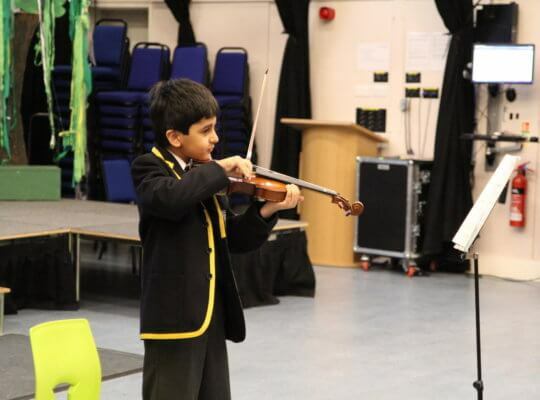 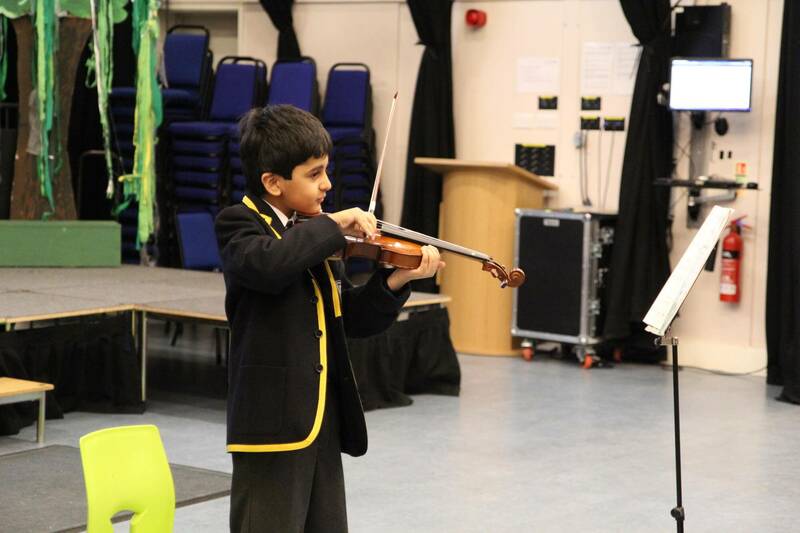 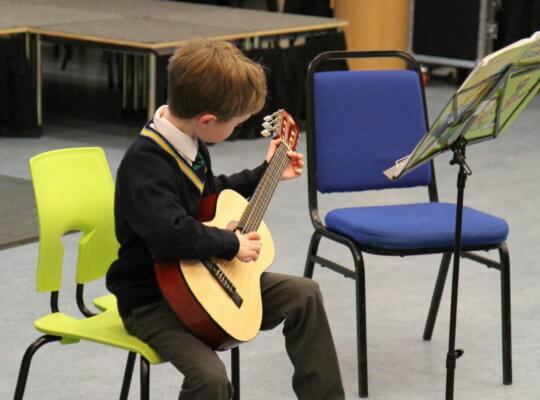 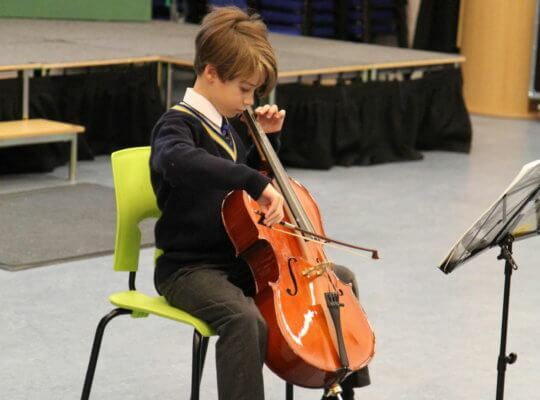 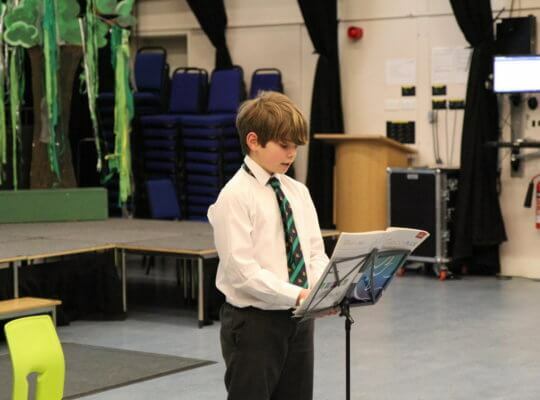 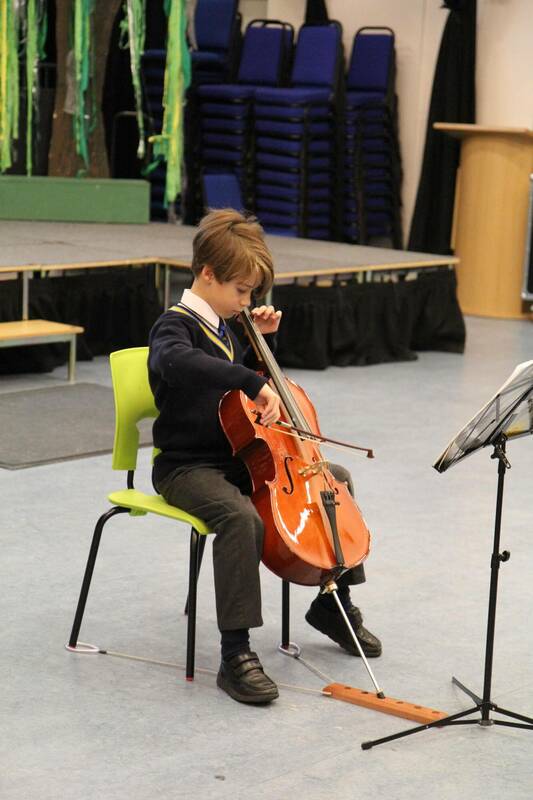 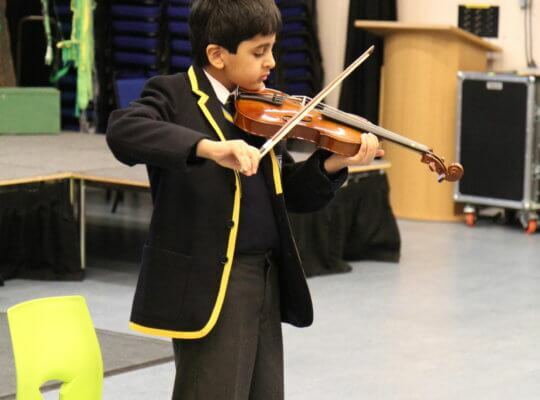 Another Lunchtime Concert went with a song thanks to our musicians demonstrating their talents. 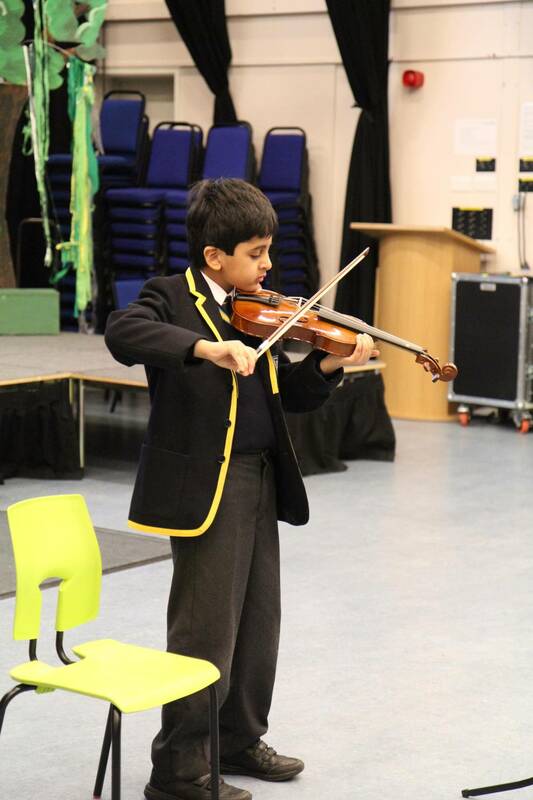 Traditional compositions were interspersed with modern pieces from ages throughout the Prep School. 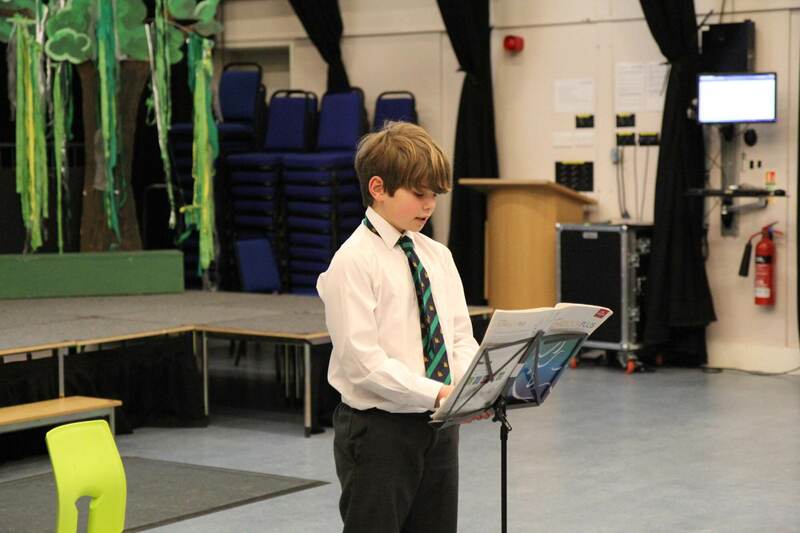 Thank you to the boys who sung, played, impressed and entertained.